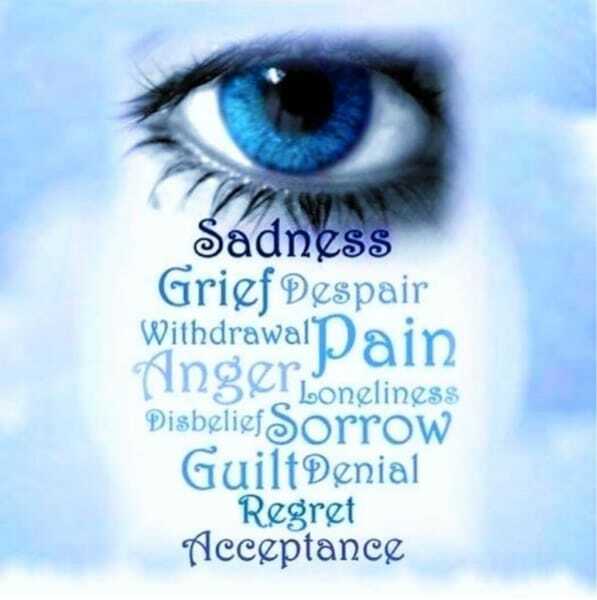 Everyone feels grief in his or her own way, but there are certain stages to the process of mourning. It starts with recognizing a loss and continues until that loss is eventually accepted. People’s responses to grief will vary depending upon the circumstances of the death. Losing someone is extremely difficult so, please, remember – you don’t need to go through this on your own. Be kind to yourself and be open to receive support, warmth, care from others in regards to recover.